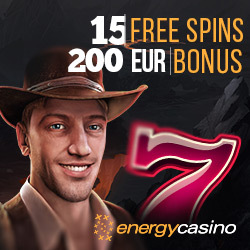 The next day after you had made a deposit, Energy Casino will credit your account with 5 super spins, each spin €1 worth. 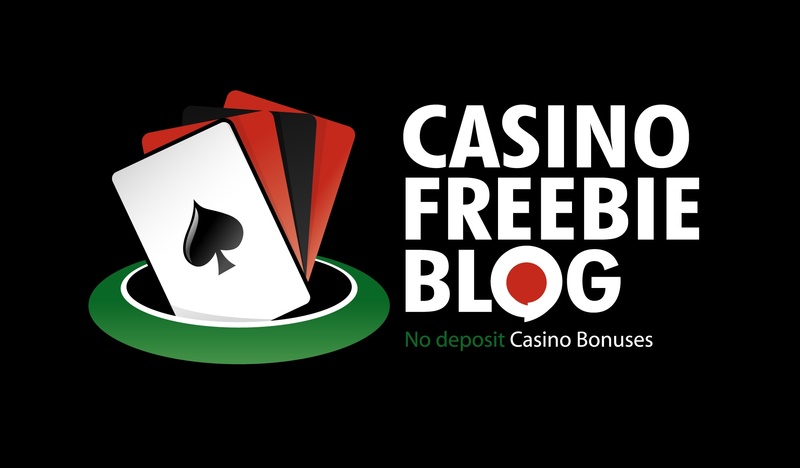 On your second deposit you’ll receive 50 free spins. Play instantly, no download and no deposit required with 15 free spins at Energy Casino.This Novomatic Software powered online Casino provides lot of diverse high quality Casino Games and attractive bonuses, but unfortunately they have a lot of restricted Countries. Currencies: EUR, GBP, USD, Ft, RON, Russian Ruble, Bulgarian Lev, Czech Koruna and many more. Payment methods: Visa, Master Card, Neteller, Moneybookers, WebMoney, Moneta, Yandex, Ukash, paysafecard, Qiwi, dotPay, Boleto, iDeal, Poli, eKonto, Ewire, Multibanco, Euteller, NeoSurf, Nordea, Epay and Bank Transfer. Costumer Support: via Phone, Post, Email or Live Chat.